Tis the season to be jolly and to keep your kids vaguely sane in the run up to Christmas. 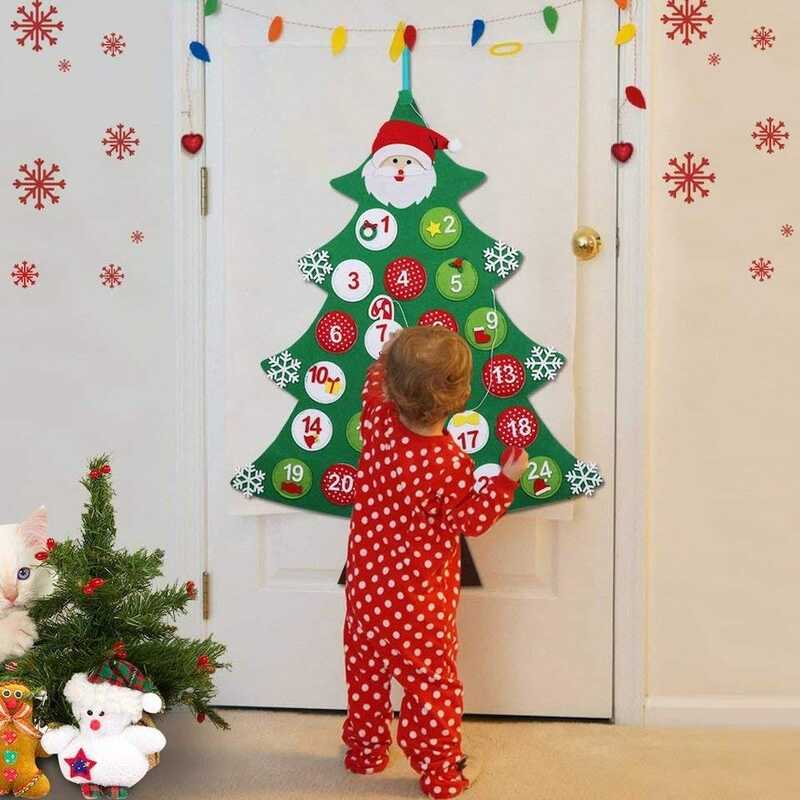 An advent calendar simultaneously provides them with something fun to do every day while also reminding them of how close Christmas is getting. Yeah, maybe it’s a little counterintuitive in keeping them calm. Either way, they’re a fun tradition and we’ve checked out the best advent calendars out there for your kids. Now, it’s worth bearing in mind that you need to get in fast. The best advent calendars sell out quickly so you don’t want to wait around. No one wants a disappointed child because you waited too long and even with overnight shipping it won’t be here in time, right? We’ve covered a wide selection of advent calendars so there’s something for mostly every taste. Many of the advent calendars provide toys or gifts that you can use all year round too, making them good value. 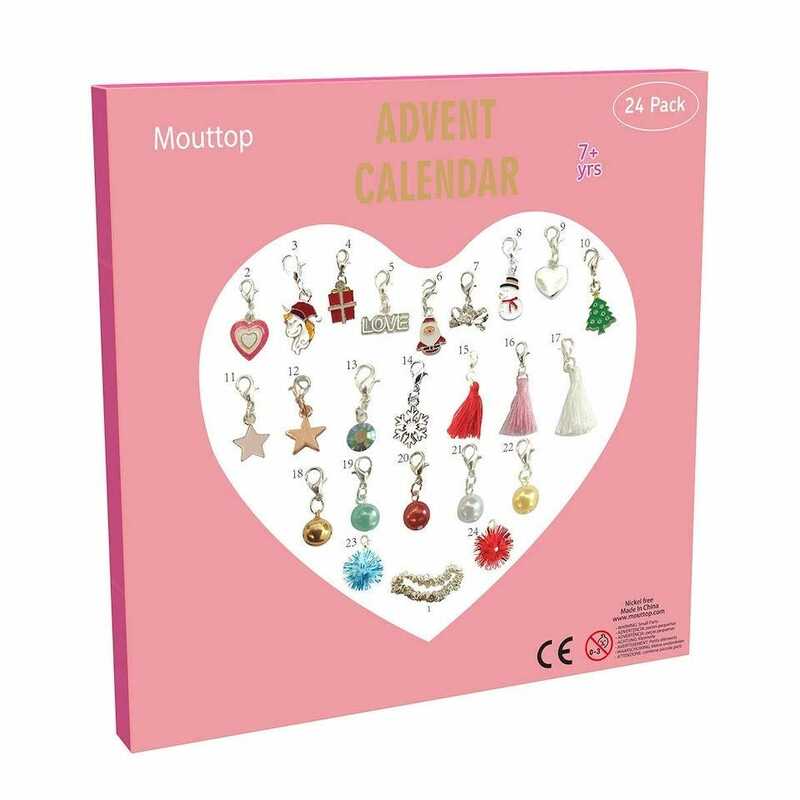 The Mouttop Advent Calendar Charm Bracelet is a rather cute idea. On the first day, you’re given a charm bracelet with the rest of the month devoted to providing you with a new charm to attach to it each day. The charms represent a mixture of Christmassy style icons, hearts, stars, and other cute things. The jewelry is made from environmental alloy and is free of any allergens, so it’s decent quality stuff. This is the perfect advent calendar for children that are adamant they’re more grown-up than they used to be but are still keen for cute, glitzy stuff. Some advent calendars can get a little samey day after day. 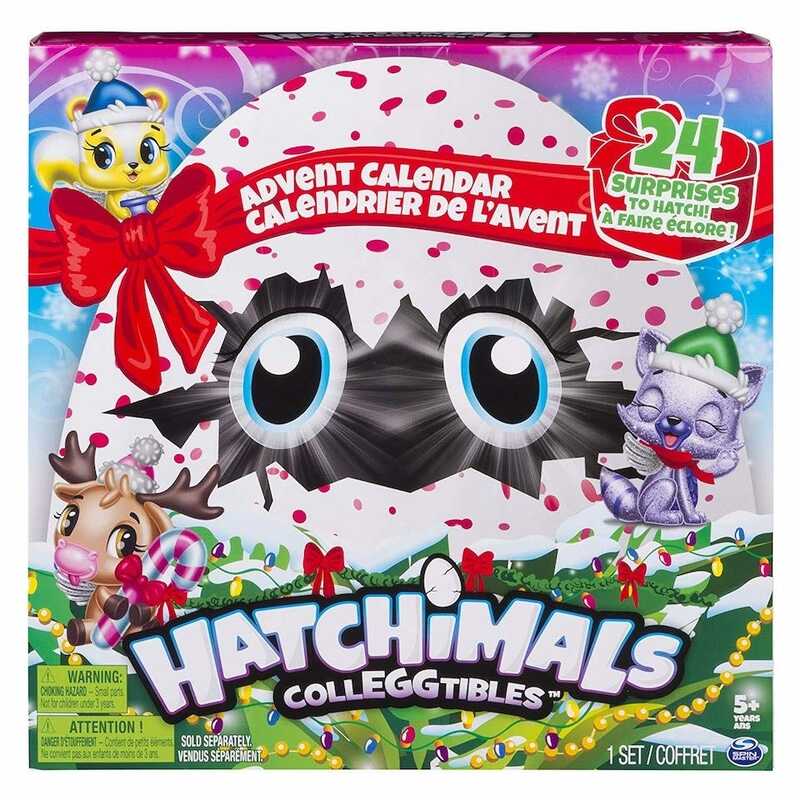 That’s really not the case with the Hatchimals Colleggtibles Advent Calendar. It offers up a mixture of toys, stickers, accessories, and paper craft decorations—all with the cute Hatchimals theme. The calendar opens up to create a winter scene for you to place the parts amongst, with a cute holiday scene unfolding before kids’ eyes over the month. Included are exclusive characters you can’t get anywhere else, further enhancing the temptation to buy this for your Hatchimals fans. 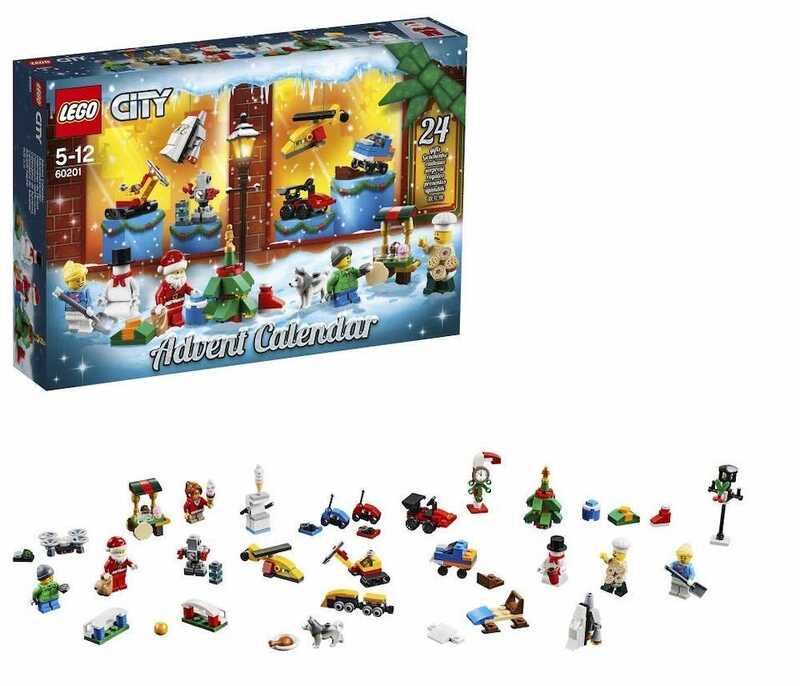 The Lego Advent Calendar is kind of like the Holy Grail of advent calendars. Frequently hard to get hold of and certainly pricey, it’s also wonderful. Each day, you get a Lego character or object to build, and it all comes together to form a cool Lego scene. Now, things get a little complicated. There are a few different types of Lego Advent Calendar. You can pick up a fairly traditional looking Christmas scene advent calendar for about $50. Expect cute Santa Claus figurines, and snowmen galore. You can also get a cute Lego Friends advent calendar for about $42 and this is more like a crossover between Barbie and Lego, with some great items to reuse throughout the year. Finally, there’s Lego Star Wars which is suitably awesome looking and typically costs about $50. It’s less Christmassy than the others but the figurines are pretty cool and typical of the Star Wars franchise. Who can resist being able to build a tie fighter or AT-AT one December morning? 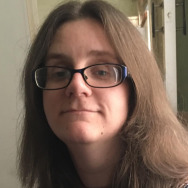 In all these cases, it’s often easier to buy advent calendars from past years. Every year, a new version of a Lego Advent Calendar is released with different parts and figurines, but the principle stays the same. If your kid has never had one before, it can be easier to buy an older year’s version, as well as cheaper. Currently, Amazon has two different Lego Star Wars Advent Calendars (one from 2018 and one from 2017) for instance, and the choice is worth perusing. It’s a similar case with Lego Friends (this year’s model, and last year’s) and Lego City (2018 compared to 2017) too. Either way, the result is a ton of fun. Seemingly every small child on the face of the Earth adores Paw Patrol. Cute puppies that are also heroes are pretty appealing, I guess. 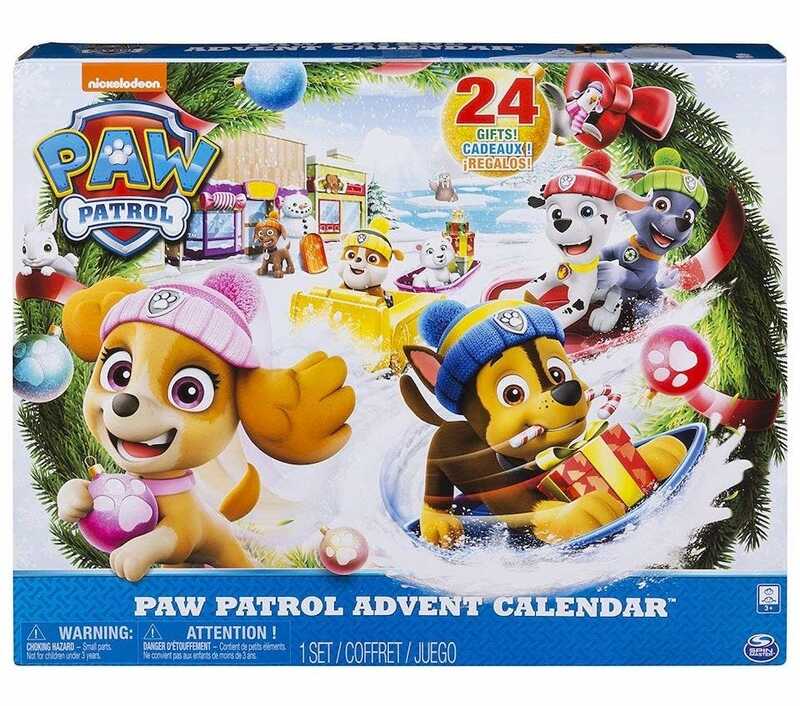 The Paw Patrol Advent Calendar is similarly adorable. Each day, your child will receive either a new Paw Patrol figurine or a piece of furniture or scenery for them to interact with. Everything about this advent calendar is winter themed so it suits the holiday spirit perfectly. Also, while the toys are seasonal looking, they’ll still be just as fun to play with at any other time of the year. 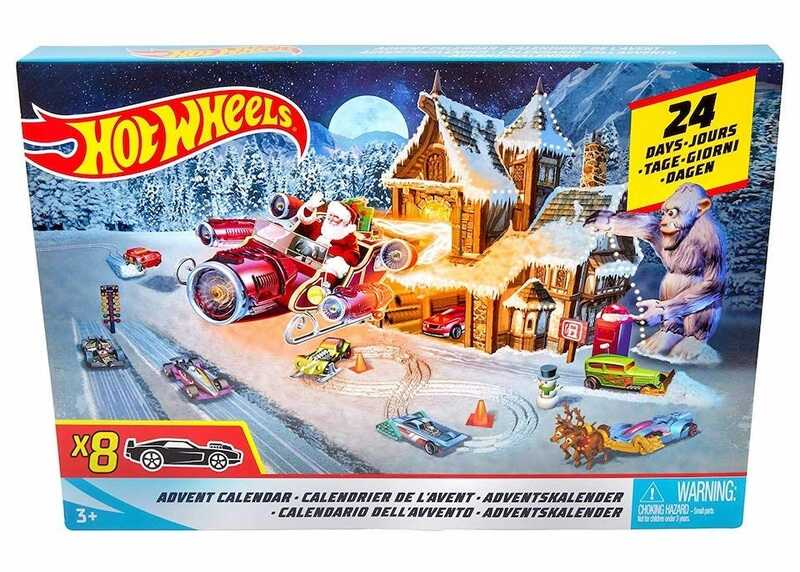 The Hot Wheels Advent Calendar offers up eight decorated Hot Wheels cars and 16 accessories. In all cases, they’re the kind of things that your child can easily reuse in imaginative play throughout the rest of the year. Sure, they’re a little seasonal and festive, but nothing that can’t be rectified with a little imagination in the middle of Summer. Included with the advent calendar is a foldout playmat so this is pretty good value for the quantity of stuff you get too. Barbie dolls and accessories aren’t cheap, so in many ways, the Barbie Careers Advent Calendar is a bit of a bargain. On the first day, your child is given a Barbie doll with all subsequent days offering up career related clothes and accessories. Throughout the month, you get to dress up Barbie as a ballerina, baker, ice skater, vet, skier, and much more. It’s exciting seeing what’s through each door, and exactly the kind of toy that kids will love playing with throughout the year. Christmas is a good time for arts and crafts. 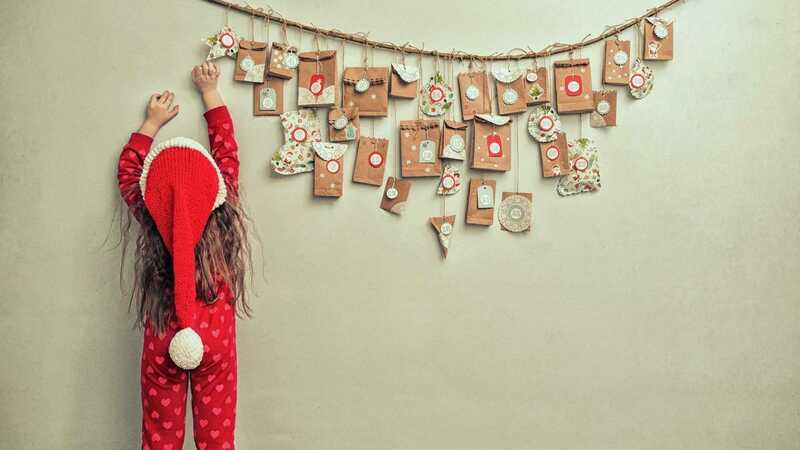 A great way of distracting the kids from that impending ‘OMG Santa is coming’ feeling is to get them to draw or make some neat Christmas decorations or cards. 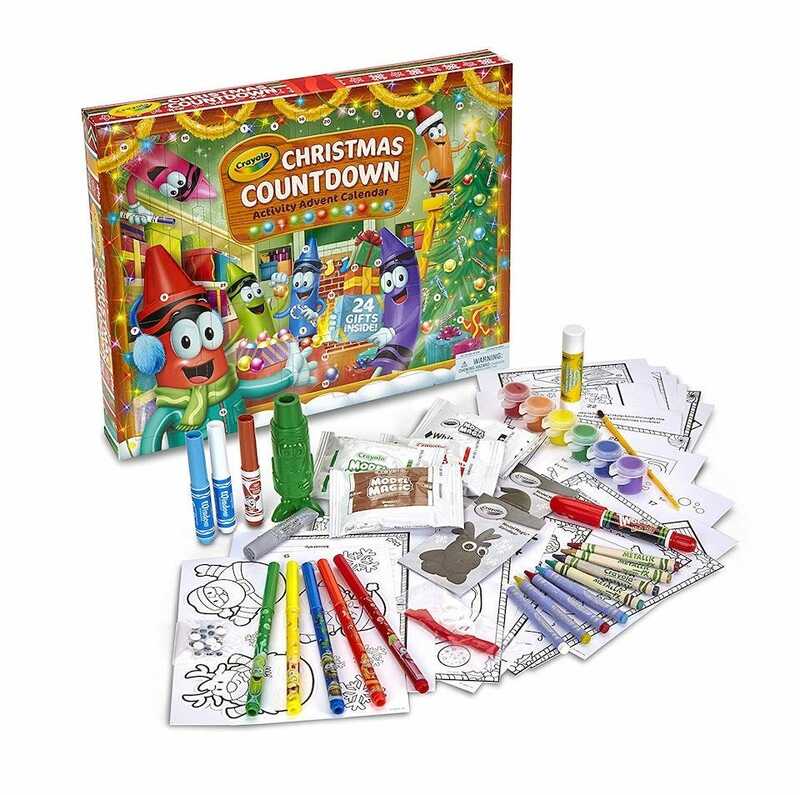 The Crayola Christmas Countdown Activity Calendar gives them a Crayola item and corresponding activity for each day of the month. By adhering to the calendar, your child can create fun mementos each day, that can then be given as gifts or saved for future years. It’s fun, kind of educational, and gives them something to do for a little while each day. One fun alternative to the usual advent calendar way is to buy the OurWarm Felt Christmas Advent Calendar. It’s a cute felt Christmas Tree that you hang up and then fill with your own gifts and treats. That means a little more effort for you—the parent—but also ensures that your kid gets exactly the treat you know they’ll love each day. It also looks like a fun Christmas decoration that will easily fit into your home’s decor this holiday season. Modern wireless controllers are great….until they run out of juice. If you’d like to avoid that horrible moment when your buttons stop working, a recharging dock is a great way to go about it.